Low mile 2018 Honda CR-V EX! Save big! 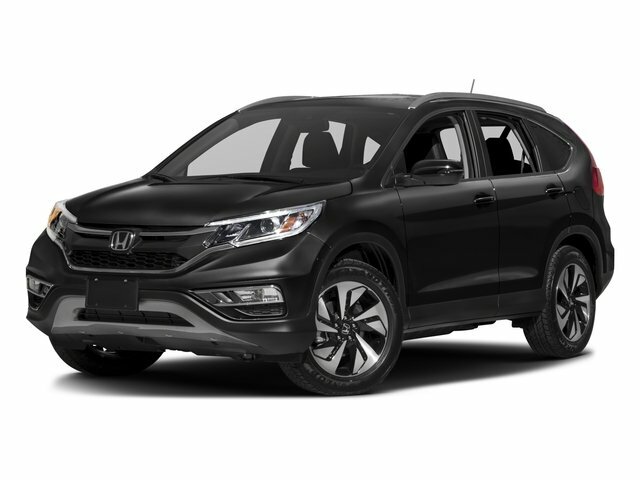 Includes multi-zone climate control, AM/FM stereo, satellite radio, USB, automatic headlights, bluetooth, Honda sensing suite, compass, moonroof, vanity mirrors, and much more! Make it yours today! Contact Zimmerman internet sales at 309-517-2377 and speak with Vanessa, Ben, or Marty!